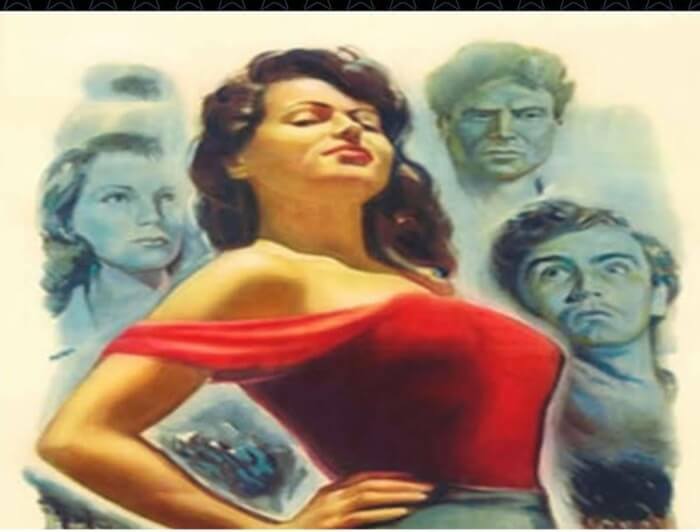 Event Description : "Riso Amaro" film screening. Riso Amaro (English: Bitter Rice) is a 1949 Italian film made by Lux Film, written and directed by Giuseppe De Santis. Produced by Dino De Laurentiis, starring Silvana Mangano, Raf Vallone, Doris Dowling and Vittorio Gassman, Bitter Rice was a commercial success in Europe and the United States. It was a product of the Italian neorealism style. The Italian title of the film is based on a pun; since the Italian word riso can mean either "rice" or "laughter", riso amaro can be taken to mean either "bitter laughter" or "bitter rice". Summary: Francesca and Walter are two-bit criminals in Northern Italy, and, in an effort to avoid the police, Francesca joins a group of women rice workers. She meets the voluptuous peasant rice worker, Silvana, and the soon-to-be-discharged soldier, Marco. Walter follows her to the rice fields, and the four characters become involved in a complex plot involving robbery, love, and murder. The film was also selected as one of 100 Italian films to be saved, a collection of films that "changed the collective memory of the country between 1942 and 1978".The collection was established by the Venice Film Festival in collaboration with Cinecittà and curated by Fabio Ferzetti, with input from Gianni Amelio and other Italian film critics. Many of the films selected represent the "Golden Age" of Italian cinema, which was manifested in the neorealist movement.